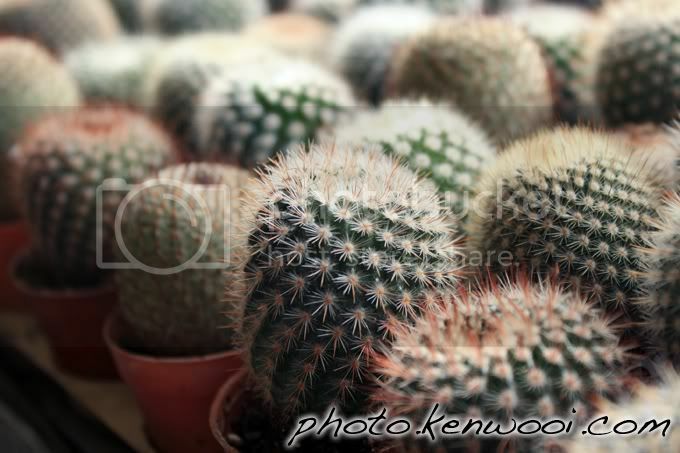 Cute looking & colourful spiky cactus in pots seen at Cameron Highlands. One of the main souvenirs bought by visitors. More details at Cameron Highlands Trip on kenwooi.com.